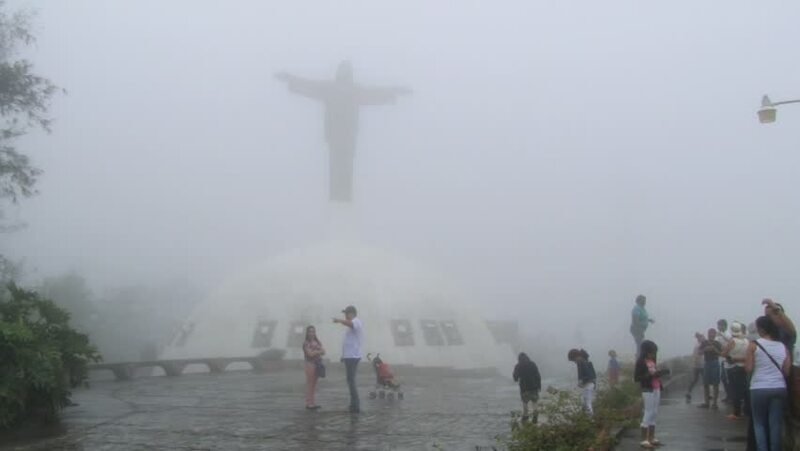 PURTO PLATA, DOMINICAN REPUBLIC – NOVEMBER 10, 2012: Unidentified people make travel photos on top of the Isabel de Torres mountain in misty weather in Puerto Plata, Dominican Republic. 4k00:10PHUKET, THAILAND - JANUARY 24 : An unidentified people or tourist enjoying with landing plane on the beach in summer day in Phuket on January 24, 2017.
sd00:07The Italian Air Force acrobatic team at an "airshow". hd00:30Rain clouds flying on blue sky over field. White and gray clouds flying on blue sky over field - Countryside landscape time-lapse. Silhouette landscape time-lapse.